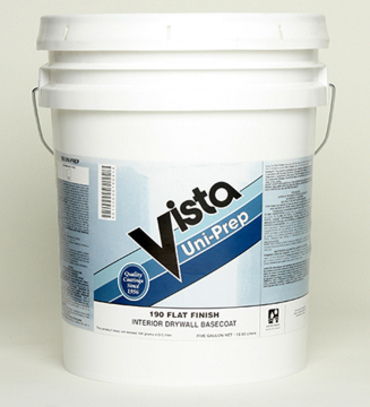 A specialty water-based zero* VOC primer-surfacer for interior use on new drywall. Provides a uniform surface porosity between drywall and joints. Uniprep fills and levels uneven new drywall. Recommended Uses: New drywall construction and plaster.